I was always of the understanding that if someone truly respects you they will speak the truth rather than lie or distort the conversation for their own ends. Virtue signaling does exactly that; it perpetuates lies and distortions to enable the signaler to feel — and appear — as if they are leading some ‘virtuous’ cause. 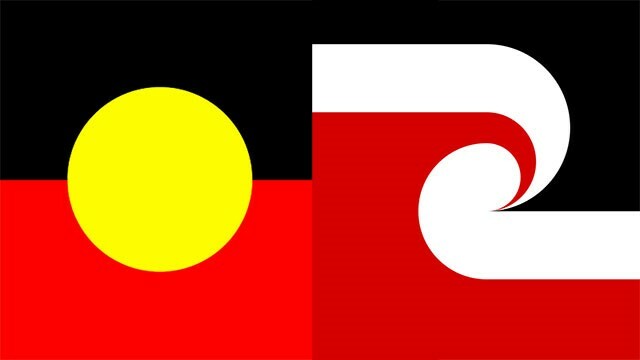 So the Australia Day debate continues to rage on, with claims the date allegedly causes pain for some Aboriginal people because it ‘signifies the start of an invasion’. 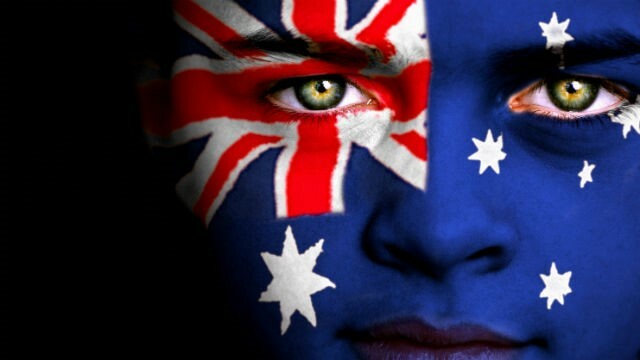 The ‘invasion’ myth has repeatedly been busted —and as was recently reiterated, according to International Law and supported by the UN, Australia was settled, not invaded. 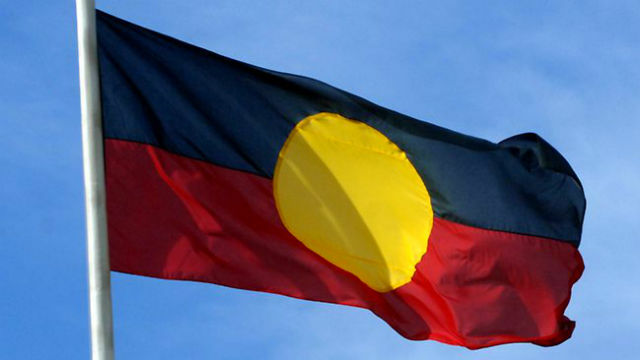 Had it been invaded, Native Title would not have been possible and neither would the Mabo decision. So why is the lie being perpetuated by those who should know better? Because they think they are contributing to some virtuous cause. Others would have you believe Warren Mundine and I are telling people what they want to hear, but this could not be further from the truth. We are not saying what the professional activists and politically correct want to hear because we are speaking a hard truth that exposes their myths. 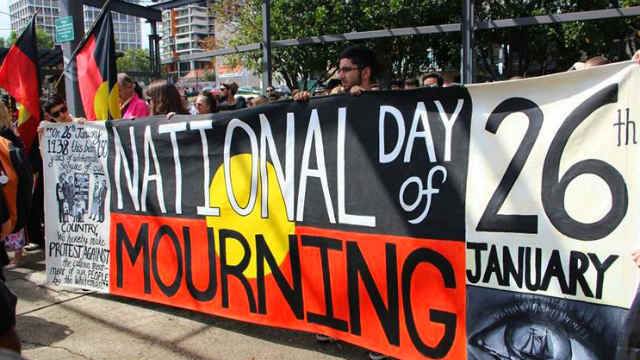 The truth is the date isn’t what is hurting Indigenous people — it is the continuing disadvantage and appalling conditions some of them have to endure, and they aren’t complaining about a date. Ascribing their pain to the date of a celebration is a grotesque nonsense perpetuated by those who want the gravy train to keep rolling without ever fixing the real problems. Another argument being posed is that we should learn about our history — but (contrarily) that celebrating on January 26 ignores our history. If we shun January 26, then we would be ignoring the most significant date of our history; and one that is echoed in the date of the citizenship act itself. Would it not be more important to mark this date’s true significance but also use it to promote learning our country’s history in its entirety? After all, it was on many other dates throughout our history that massacres and atrocities took place. 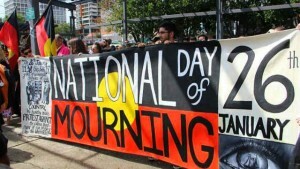 And despite marking the many other dates of significance — Apology Day February 15, National Close the Gap Day April 2, Sorry Day May 26, Reconciliation Week May 27–June 3, Mabo Day June 3, NAIDOC week July, and International Day of World’s Indigenous Peoples August 9 — we as a nation have been told by professional activists and their ilk that we are not inclusive enough of Indigenous people. The activists need to realize that Indigenous people have far more serious issues to combat than the supposed dangers of a January barbecue. We cannot move forward as a nation until we say enough is enough: no more virtue-signaling demands, it’s time for us to address the real problems. Honor the good with the bad, reconcile this in your hearts or forever remain imprisoned by the victimhood of your own emotional rhetoric. Jacinta Nampijinpa Price is an Alice Springs Councillor and a Research Associate at the Centre for Independent Studies.